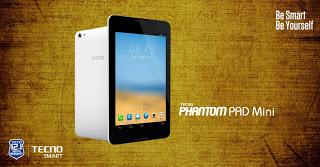 I live in Nigeria and want to buy Tecno Phantom pad mini P9 for children, i found low prices on jiji & I try to buy android tablet for children, and this model seems to be nice. Are there owners of this tablet could you say something about it or give some advise? Is it enough for children?